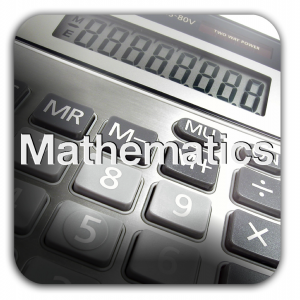 Mathematics is one of the core subjects of the National Curriculum. We are encouraging the idea of Maths Mastery to embed the understanding of mathematical concepts. We use the White Rose Maths scheme to enable us to do this.